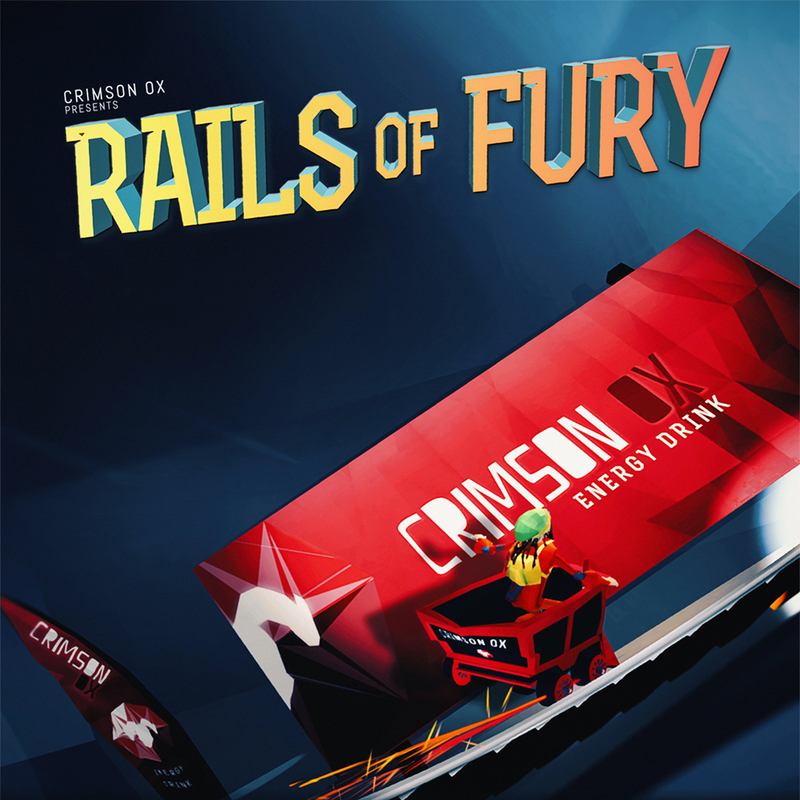 The Technical Design Document describes the technical workflow that was required to establish the framework upon which Rails of Fury was structured. Although the game's features changed over the course of development, this document is a showcase of the pipeline structures and implementation plans for all of the game's features. It gives a detailed overview of the Game's features and their implementation plan with illustrations and time estimates. The Game Design Document for The Gentleman's Chase details the concept, gameplay mechanics, game modes, level progression and user interface wireframes. The Mission Design Document determines the objectives and narrative structure within the levels of a game concept called The Eye of Ra. It describes how the game’s storyline and gameplay mechanics are tied to the overall player progression. It documents the story and the quests, including the narrative structure and gameplay. This Interaction Design Document ties in with the Game Design Document for The Gentleman's Chase. It gives an overview of the game's User Interface design, layout and feedback using wireframes and flowcharts. The Menu layout, buttons, interaction events and descriptions for each of elements visible on the screen, for all menu screens are presented in the document.